In addition, PSP offers a wide variety of metric and non-standard O-Rings. As a subset of the available metric sizes, PSP stocks several Japanese Industrial Standard (JIS B2401) sizes. 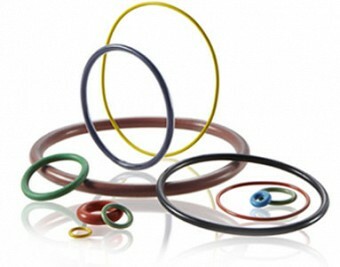 If you require a special size or specific chemical resistance, PSP can create custom O-Rings, specially made to your specific requirements.